Computational Linguistics, pp. 302—308, 2014.
for Computational Linguistics,pp. 1591—1601, 2014. Methods in Natural LanguageProcessing (EMNLP), 2014. Neural computation, Vol. 9(8), pp. 1735—1780, MIT Press, 1997. Network forModelling Sentences, In Proceedings of ACL, 2014. Processing Systems, pp. 3104—3112, 2014. 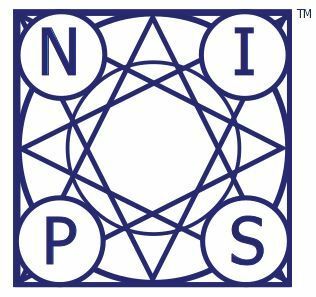 D. Bahdanau, K. Cho& Y.
Neural Information Processing Systems, pp. 2431—2439, 2015.
their Compositionality (CVSC)@ EACL, pp.31—39, 2014. Portugal, pp. 379—389, Association for Computational Linguistics,2015.